Being so close to Canada, it’s no surprise that Detroit loves hockey. But here in Hockeytown, there’s also a smaller contingent of folks who love Canada’s other recreational import: curling. 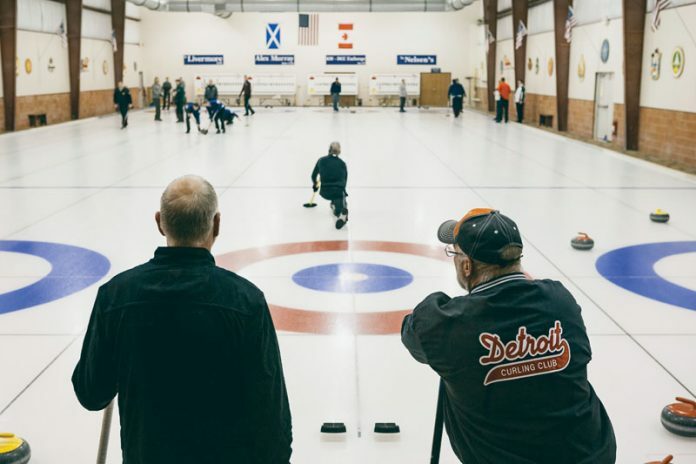 Founded in 1885, the Detroit Curling Club stands as one of the oldest curling clubs in the United States. To date, the organization maintains a membership of close to 300 players, who compete in a variety of leagues: men’s, women’s, mixed, juniors, seniors, and collegiate. Offerings include both social and competitive play. In addition to the regular season, which runs from mid-October to mid-April, the DCC also boasts a learn to curl program, which teaches the basics like how to score a game, how to slide a stone, and what exactly is going on with all the brooms and sweeping and yelling. According to Eric Kortebein, ice technician at DCC, beginners need not be daunted. 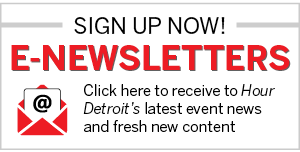 For more information, visit detroitcurlingclub.com. 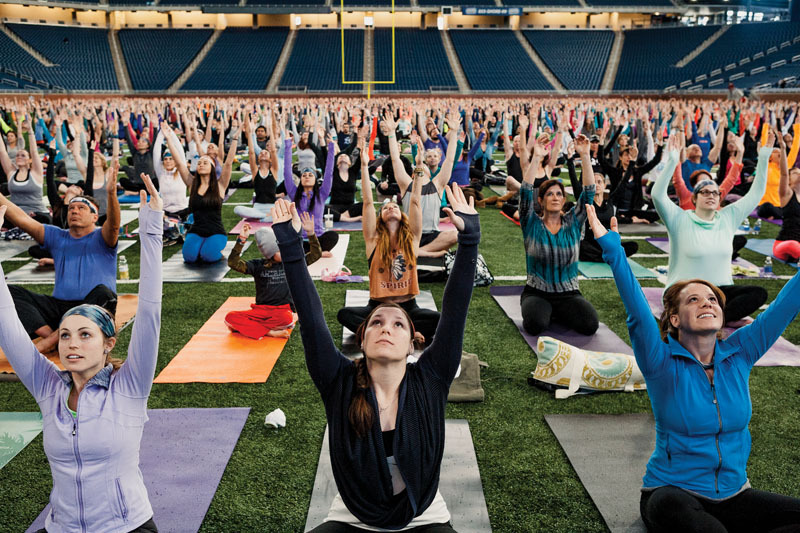 YOGA ROCKS FORD FIELD, COME PLAY DETROIT. Whether you’re a young professional entering the downtown workforce or a Detroit transplant learning to navigate the Motor City, finding friends and fun outside of work can be a challenge. Especially when the lure of a couch, Netflix, and an eight-corner Detroit-style pizza can be so strong. Thankfully, Come Play Detroit makes things easier. Created in 2010, CPD was designed by then-27-year-old Justin Jacobs to bring Detroit’s young adults together through organized coed sports and events. In its inception, Jacobs, who had just moved back to Detroit from Chicago, merely wanted to organize a basketball league among friends. Word spread quickly about the league via Facebook, and a coed kickball league soon followed. Fast-forward to 2017, and the group has grown to accommodate a dozen sports leagues with around 8,000 participants. “It just goes to show how many more young adults are now living in the city and actively engaged in Detroit,” Jacobs says. Throughout the year, CPD now organizes leagues in basketball, bowling, bubble soccer, flag football, golf, kickball, soccer, tennis, volleyball, and broomball. Games are played in and around the city of Detroit at venues like Joe Dumars Fieldhouse, Hartfield Lanes in Berkley, downtown’s Boll Family YMCA, and Belle Isle. For folks not interested in stick-and-ball sports, CPD also organizes a league for euchre, as well as the Yoga Rocks Ford Field. And although light, competitive play is the main draw for some, others join simply to network, make new pals, and get involved in the community. Of course, some participants, somewhere between the sweat and competition, have even managed to find long-term love. 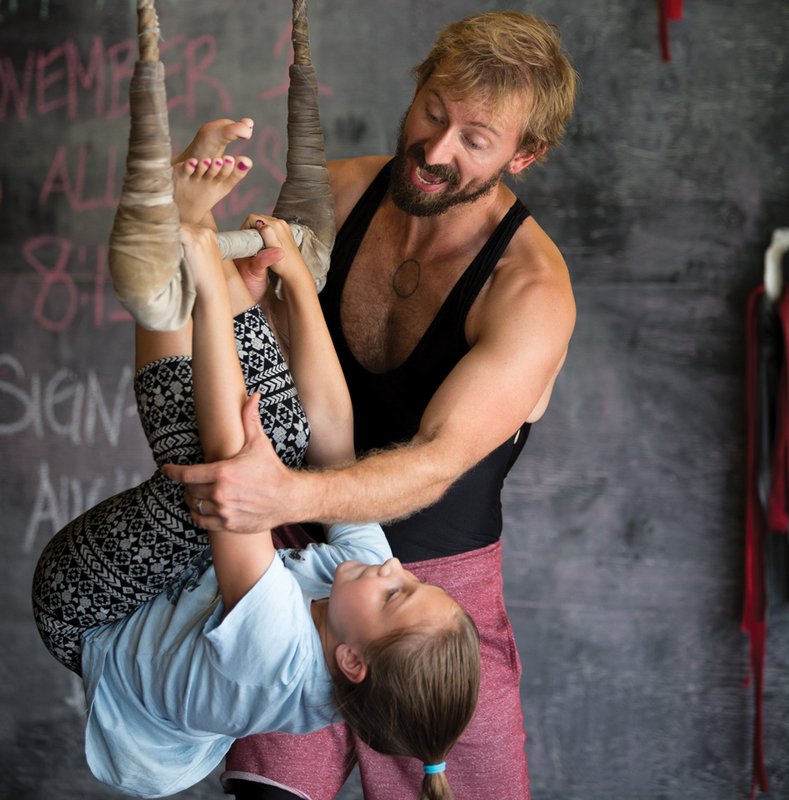 Students practice aerial arts at the Detroit Flyhouse. Photograph by Martin Vecchio. Under-the-radar activities for your to-do list.